The file /path/to/whmcs/index.php is corrupted. Where /path/to/whmcs/ is the location of your WHMCS installation. This message occurs when the server environment does not have a sufficiently recent version of the Ioncube Loaders installed so as to meet the compatibility requirements. This error will occur if you are running Ioncube Loaders version 10.0 or earlier. 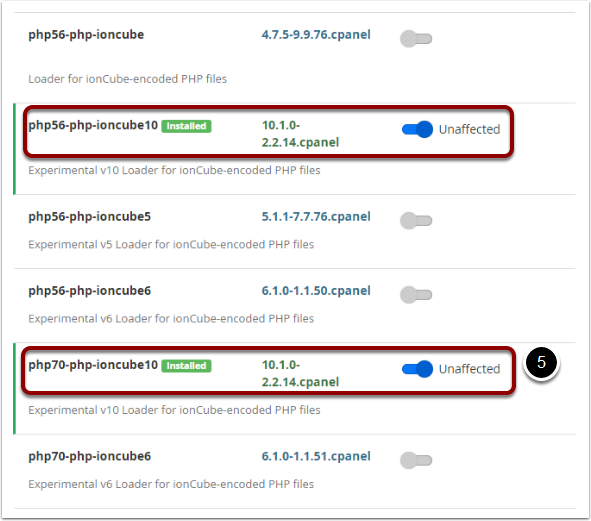 WHMCS 7.5 requires Ioncube Loaders 10.1.0 or above.